But a statistic from the government’s Cyber Security Breaches Survey 2018 might have more impact for smaller firms, with 43% of all businesses admitting they have suffered a data breach or cyber attack in the last 12 months. The threat is extremely real and affects businesses of all sizes, including small entities. “Historically, the fact that options for small and medium businesses (SMBs) have been few and far between, coupled with IT resource issues, has made them easy pickings for hackers,” says Arne Uppheim, director of SMB at Avast. “While there are more cybersecurity options available to SMBs today, many smaller companies have not changed their approach to security. 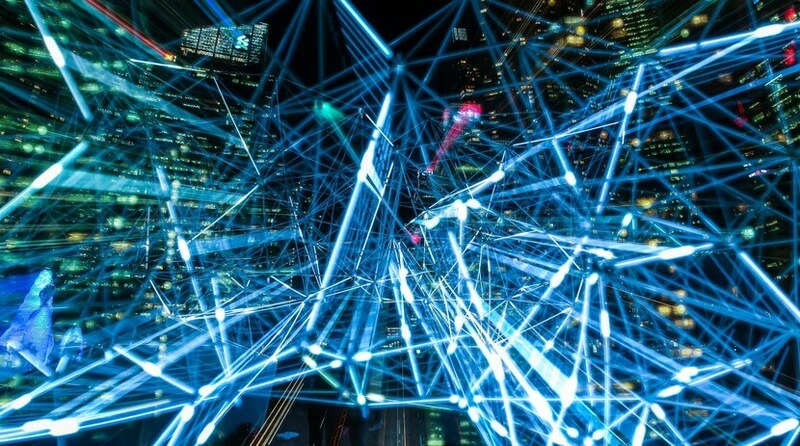 Technology is helping businesses of all sizes reduce their chances of falling victim to a data breach, and of being able to withstand one should it occur. Uppheim stresses the need to go beyond traditional anti-virus measures by adopting a multiple-layered approach which also includes firewalls and intrusion-detection systems. “Firms should be updating their firmware and software on a regular basis too, and implementing proper usage access rights for their employees,” she says. Many of the major data breaches reported in the past two years were due to website breaches, platform or web application vulnerabilities, or misconfigured cloud services, says Pascal Geenens, Radware’s EMEA security evangelist. “The first two can be protected by web application firewalls,” he says. “Known vulnerabilities in widespread platforms – such as the ‘Struts’ vulnerability that was leveraged against Equifax – can be blocked through negative (blacklist) security policies while unknown vulnerabilities and custom applications are better served through positive (whitelist) security policies.” The final category can be prevented through cloud workload protection, he adds, using machine and deep learning techniques to spot anomalies in configuration and use of resources. Technology can also help ensure businesses control who has access to hardware and software. “Some common failings that small organisations can be guilty of include a failure to identify and manage all of their software or hardware assets, whether shadow cloud solutions or servers bought on credit cards, says Colin Marden, chief operating officer of iDENprotect, which provides technology that uses inbuilt security features on a mobile device, such as thumbprint or facial recognition, to give people secure access to corporate files and servers. Monitoring systems for any weaknesses is also vital, and increasingly technology is helping this to be automated rather than relying on humans, says Sean Keef, technical product marketing director at Skybox Security. “In 2017, there were more than 14,000 new common vulnerabilities and exposures published – more than double the amount of the previous year – and 2018 is on track to surpass even that record-breaking figure,” he points out. 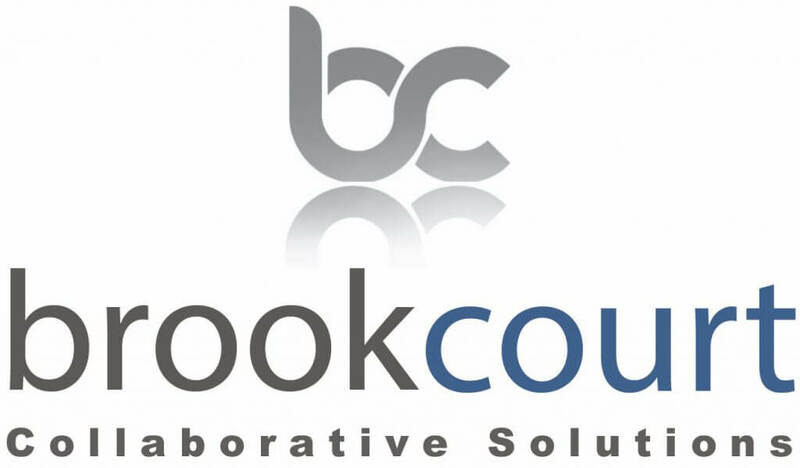 “Add to that other security weaknesses, such as misconfigurations and overly permissive access, determining how best to minimise risk is an insurmountable challenge if relying on manual means alone.” (Brookcourt’s trusted partner Skybox Security). There are other measures small firms can take using technology to help reduce the risk or lessen the impact of any data breach. Natasha Kobrak, senior product manager, tax and accounting, at Wolters Kluwer UK, stresses the potential of collaboration platforms such as its CCH OneClick product as an alternative to sending documents or other information over email. “Documentation can only be exchanged between the relevant contacts associated with that account, doing away with any risk of human error when sending information via email,” she says. Small businesses also need to have robust plans in place so they can access data should an event take place. “This includes ensuring that data backup and recovery processes are followed so that critical data is saved should the worst happen,” says Florian Malecki, VP products at data management and protection firm StorageCraft. 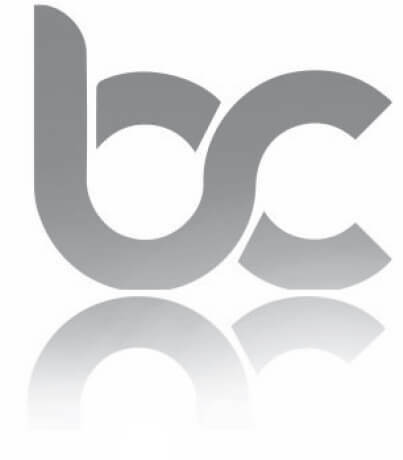 Brookcourt solutions can help defend your business from data breaches and cyber-attackers.